So it has just been a few hours since the 6000 developers from all over the world at the ongoing Google I/O got the FREE Galaxy Nexus smartphone, Nexus 7 tablet and the Nexus Q Social Streaming Media Player. 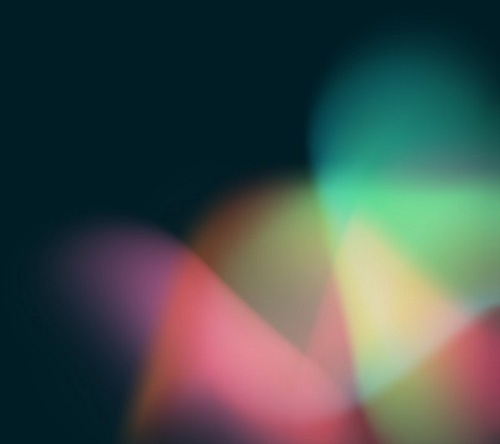 And within hours of the OTA pushing of the Jelly Bean onto the device, developer @kovdev has been able to extract the Official boot animation and wallpapers of the Android 4.1 Jelly Bean. To experience these new set of goodies all you need is a rooted Android smartphone and just install the .apk file as you would install any other Android app. Please be aware that you’ll need to be Copy the bootanimation.zip file to your SD card. Using Root Explorer or via ADB, move bootanimation.zip to /system/media/bootanimation.zip. Also you may wish to first backup or rename your current bootanimation.zip file before proceeding with the above.